Are you fond of underwater photography? Or maybe you are going on your first mountain-climbing expedition and wish to capture every breathtaking moment of that trip? If so, a high-quality waterproof camera should be right up your alley. 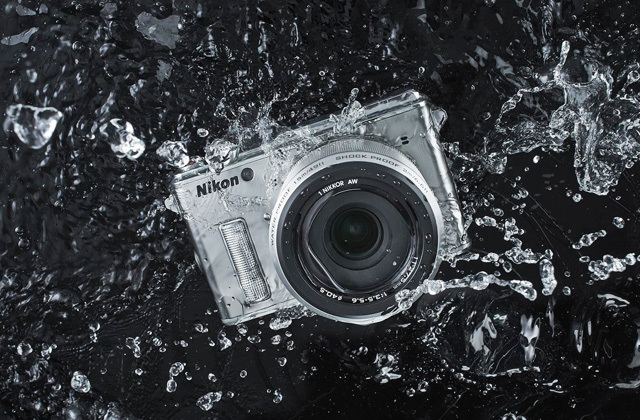 In this review, we have narrowed down to the five best Nikon cameras that can capture your most special moments even in the most extreme conditions. If you adore scuba diving or snorkeling and wish to make amazing underwater photos, there's a great device for you! 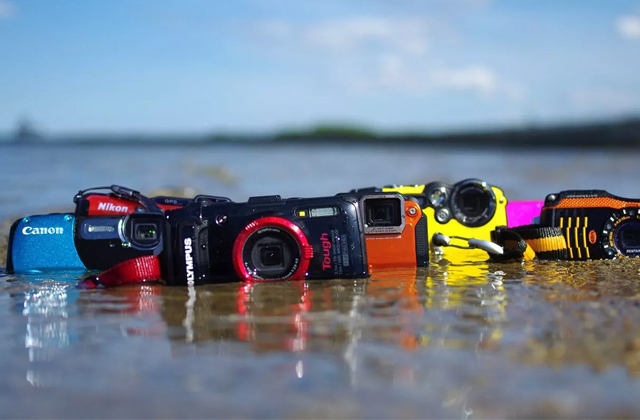 Choose one of the best waterproof cameras from our review and turn your diving experience into an exciting adventure with memorable shots to look through afterward.